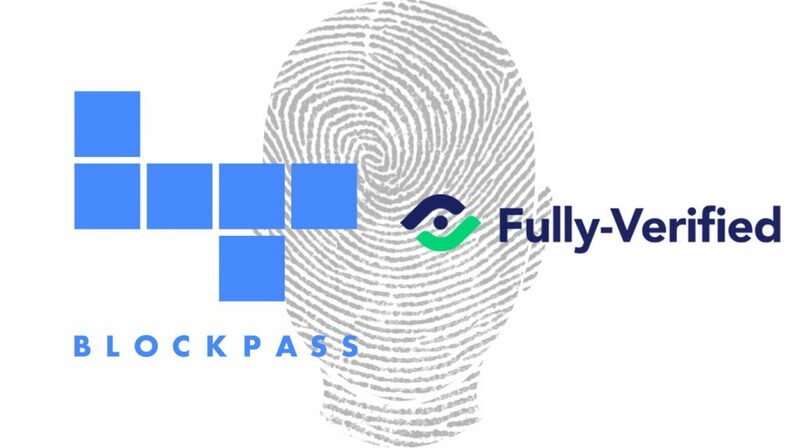 Digital identity verification provider, Blockpass, confirmed that they have signed a deal to invest in and partner with video verification solutions provider Fully-Verified. The move Blockpass’ commitment to becoming the premier Know-Your-Customer (KYC) and Anti-Money Laundering (AML) verification solutions provider. The deal also allows Blockpass exclusive access to the solutions provided by Fully-Verified. Fully-Verified provides banking-grade identity verifications on live video, backed by human verification specialists, automated document scanning, and face recognition. The company was created as answer to its founders collectively losing over $150 000 to various types of fraud in their eCommerce businesses. 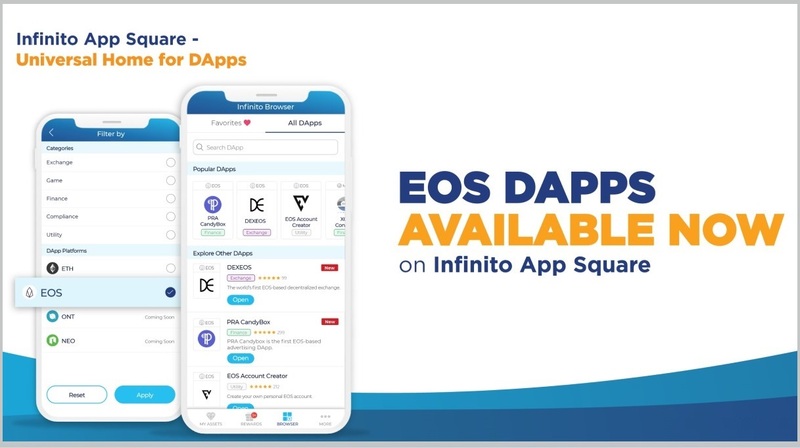 “Integrating the Fully-Verified video verification solution into the Blockpass application means that as a business, we are taking the quality of our product offering to the next level. 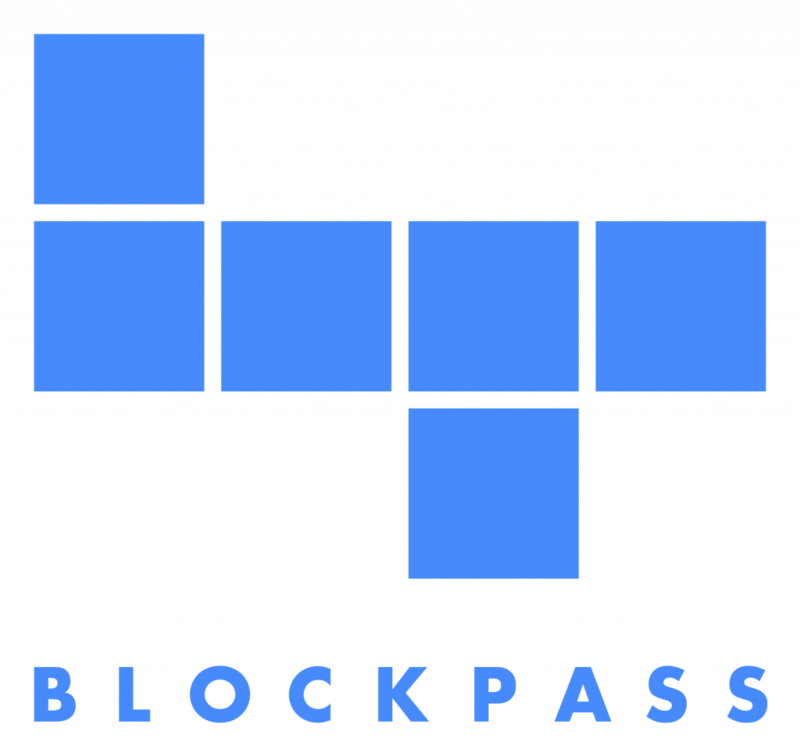 Video verification is the future of digital identity creation, and it is with great pride we bring the Fully-Verified team and product into our ecosystem,” said Adam Vaziri, CEO of Blockpass. 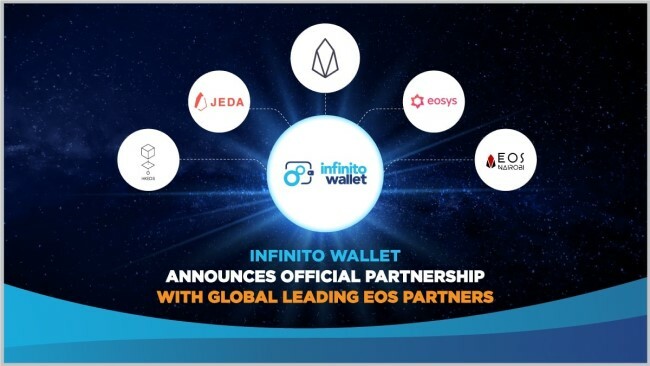 “We are extremely happy to be part of the Blockpass ecosystem. 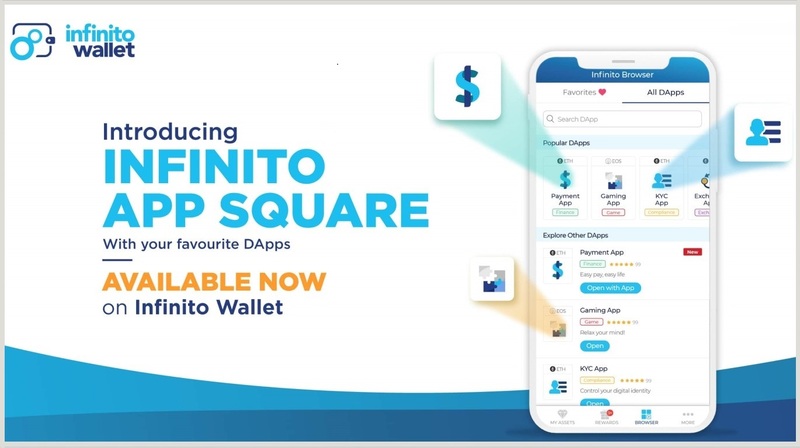 Connecting our identity verifications with a blockchain based solution for storing identity details, allows for an extra level of comfort and security for the end users,” said Lucas Kwiatkowski, CEO of Fully-Verified.